Aside from that, nothing really to talk about. [Required Level: 50] Minimum Critical Damage : +3%/6%/9%/12%/15%. [Required Level: 50] Maximum Critical Damage : +3%/6%/9%/12%/15%. [Required Level: 30] All Skills : +2. [Required Level: 70] All Skills : +3. [Required Level: 70] Elemental Resistance : +5%/10%. [Required Level: 70] Abnormal Status Resistance : +5%/10%. 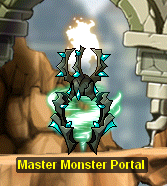 [Required Level: 50] Chance to ignore monster’s DEF: 35%. [Required Level: 100] Chance to ignore monster’s DEF: 40%. [Required Level: 20] 10% chance to ignore 20% damage. [Required Level: 40] 10% chance to ignore 40% damage. 4% chance to become invincible after being hit for 5/6/7 seconds. 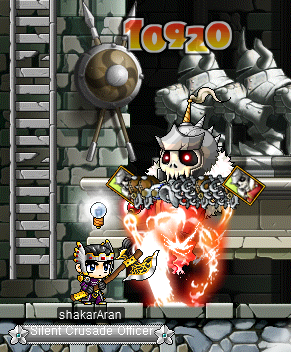 10%/20%/30% chance to reflect 20%/35%/50% damage. 10%/20%/30% chance to reflect 30%/50%/70% damage. Skills’ MP Cost : -5%/10%/15%. 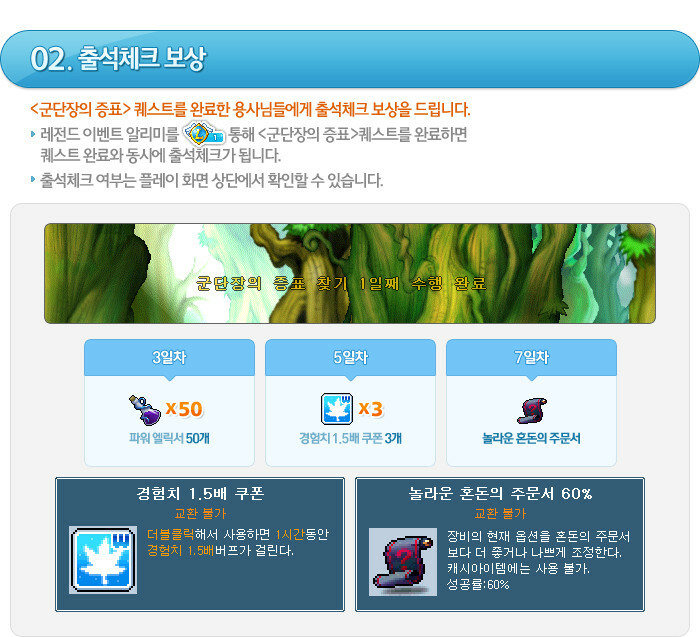 Skills’ MP Cost : -10%/20%/30%. [Required Level: 70] Cooldowns : -1 second. [Required Level: 120] Cooldowns : -2 seconds. [Required Level: 50] Bossing Damage : +30%. [Required Level: 100] Bossing Damage : +35%. [Required Level: 100] Bossing Damage : +40%. Item Drop Rate : +10%/15%/20%. [Required Level: 20] Chance to auto steal when attacking : 3%. [Required Level: 40] Chance to auto steal when attacking : 5%. [Required Level: 60] Chance to auto steal when attacking : 7%. That and the availability of the new decent skills! Scrolls for Pet Equipment for Weapon/Magic ATT. Cursed White Scroll, it comes in 1%/3%/5% versions. I don’t exactly know what they do (nothing in the description, I’m guessing it’s similar to a White Scroll), but if you fail your number of upgrades available will decrease by two, and you’ll have a 2%/6%/10% (for 1%/3%/5% versions, respectively) chance to blow up the item. Scrolls for 1-Handed/2-Handed Weapons for ATT. Scrolls for Armors for STR/DEX/INT/LUK. 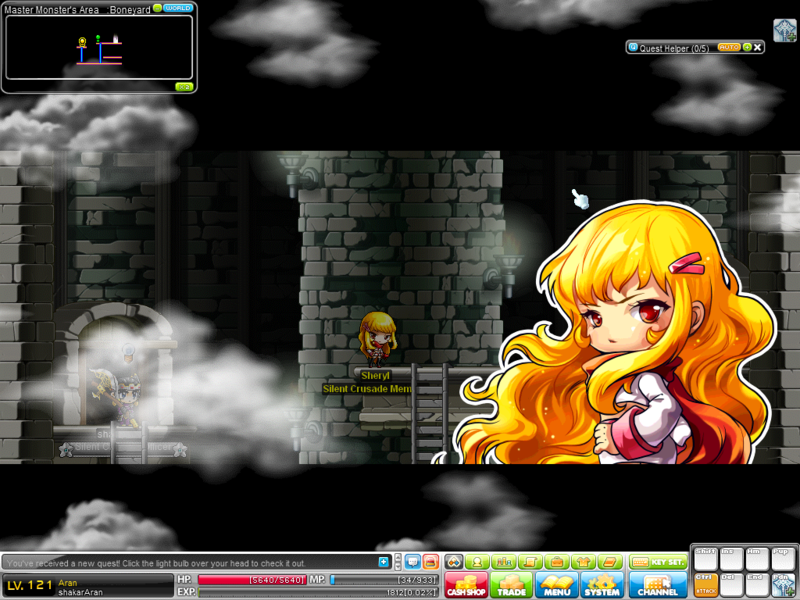 Transformation potions -> Orange Mushroom, Red Ribbon Pig, Barnard Gray, Gaga. 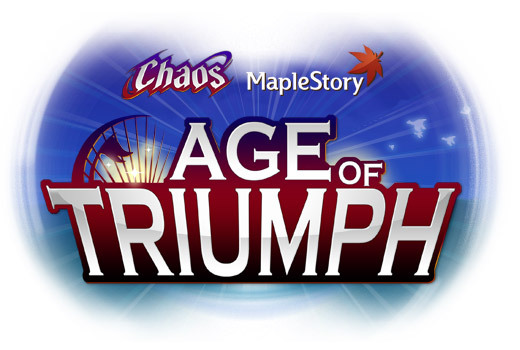 Nexon is taking a step away from book events (even though there is one right now), instead of having a dumb book they do the same concept without the book! You have to get 50 wings from monsters your level. From the quest, you’ll get 1 Legend Coin. However, if you do it for 3 days, you’ll get 50 Power Elixirs. 5 days -> 1.5X EXP, 7 days -> Chaos Scroll. Same concept but at least it’s NOT A BOOK (still angry though). THE EXCLUSIVE CONTENT IS CAPTURE THE FLAG. THAT AND THE RETURN & UPGRADE OF MONSTER BOOKS AND A NEW SYSTEM – SILENT CRUSADE. It’s a new PvP mode! But before explaining, I’ll tell you why the ‘Exclusive’ is italicized. 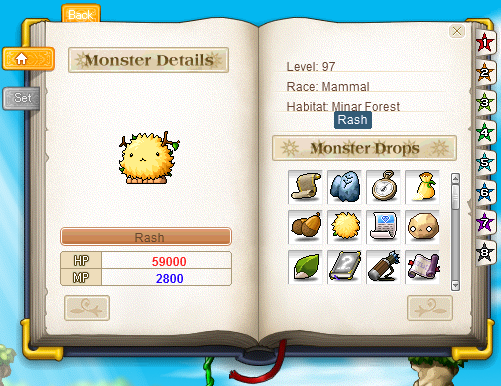 The new Monster Book system is the exact system that JMS has, so it’s not exclusive. This update is going to be v.1.0 in GMS! How exciting. On those bases are two flags. The other team might take it! The flag can be picked up like an item and once you pick it up, it’s yours. However, if you die with the flag in your hands, the flag will be dropped and the other team may get it and it will return to their base. The whole point is to somehow get the flag of the opposing team and then go back to your base to score. 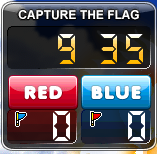 To score, you must have your flag at your base in addition to taking the opposing team’s flag to your base. The game is pretty long if both teams are good (10~20 minutes!) so it’s not certain who might win! However, if the score is like 3-1, the game is over. Flash Jump works so that’s kind of an unfair advantage. Overall, I don’t like it. That might be because I didn’t like PvP in the first place (delays are way too long). Oh and by the way you can get medals from this mode. It’s based on how many times you take down someone with the flag. The best medal is for doing it 5 times, and the medal gives you 3 on all stats. It’s the same thing as the old one except better and more organized. If you unlock a whole set, you get a special buff (unknown what it is yet). Sets are having a couple of cards of monsters that are somewhat related. 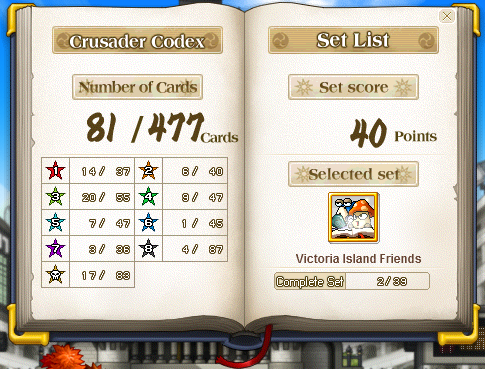 The book levels up and, if you complete the whole Monster Book, it will be +10 on all stats! You can check out Fiel’s JMS extraction for more info on that. The quests start only at Victoria Island. 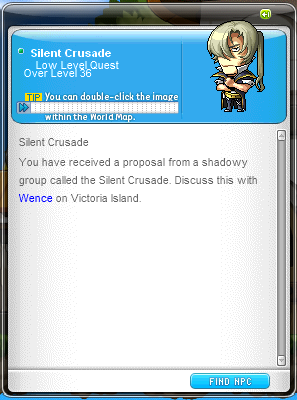 You can’t join the Silent Crusade unless you talk to Wence in Victoria Island. 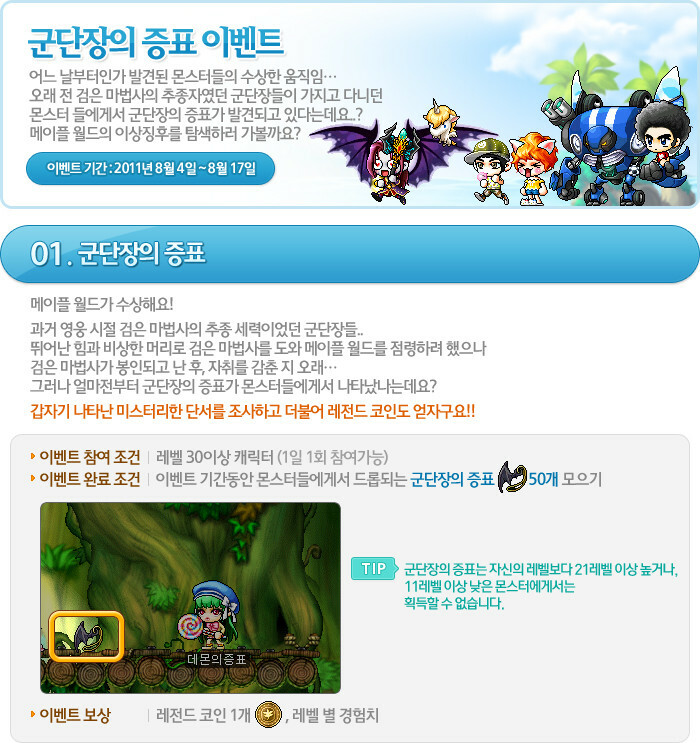 You will get a chain of quests. 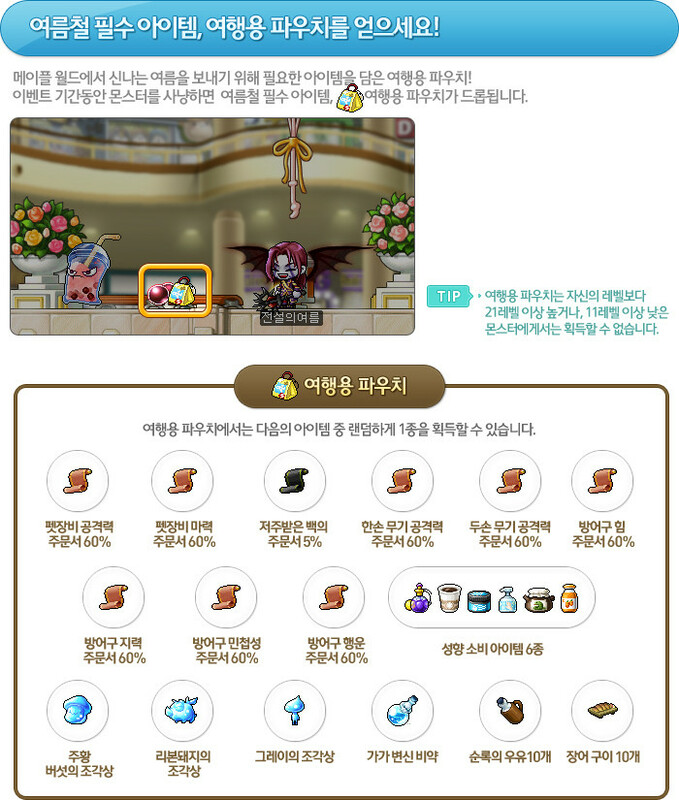 That’s everything it sells for a large amount of mesos. 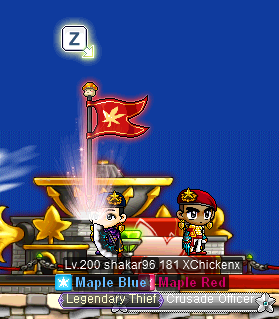 50,000,000 mesos just to get that Crusader’s Zeal Necklace. Go back and you’ll get 1 Crusader Coin. Officer -> High Officer = 10 coins. High Officer -> Grand Officer = ? 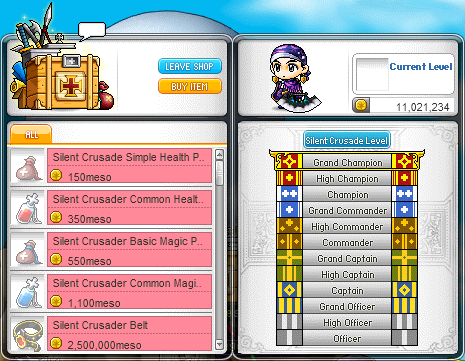 Grand Officer -> Capatin = 50 coins. The rest I don’t know yet, LOL. The quests start to give you a lot of coins as you go on, though. When you’re a captain, you get around 20 coins! If you like traveling a lot, it should be easy for you. I’ll be sure to update this when I know the missing info. It will be released on Augst 10th. In the Halo announcer voice. Going to love that, i wasn’t really like the PvP stuff so far, i hope this is pretty good. He never said anything about Monster Book. Thank you for being illiterate, i tested “Capture The Flag” and it’s just another team battle, nd plz don’t reflect you’re own sad experiences in life on someone you know nothing about. Alright good. No fighting on my blog and the thing I hate MOST, the worst curse in my opinion is ‘Nobody likes/loves you.’ Please refrain from saying that. I bet CTF will be very strategic and fun. Omg did the demon slayer really think he/she could beat the black mage. 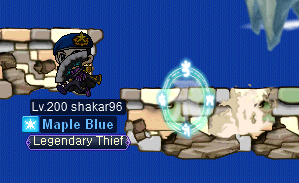 He must be laughing at the resistance, cause it is futile, one of the legend class probably make the black mage go 20% though 5 legends 20% for each class lol. i cant download Tespia! 😦 i always get Eror Code: -40 and that installation failed/ error occured during installation sum1 plz help! These trailers keep getting better and better! So do Pirate/Thief still get their revamp after Demon slayer is release? Are you sure that the server is up already? THIS appears when I’m trying to access the website, and from what I understood in Google Translate, there’s an ongoing maintenance from 14:30-17:30. The thing is that now it’s 17:50 KST. Is it delayed or I can log in now somehow? I always log in through the website. You are forgetting the mysterious event quest from the Halflinger. ok, so on which equips are the new decent skills available? based on what doesnt have anything so far i’m gonna guess boots, top, and cape… can you confirm/deny this? i just saw in Tespia Shakar! 🙂 u killed me T.T my IGN is IceCold1 u seen me b4? 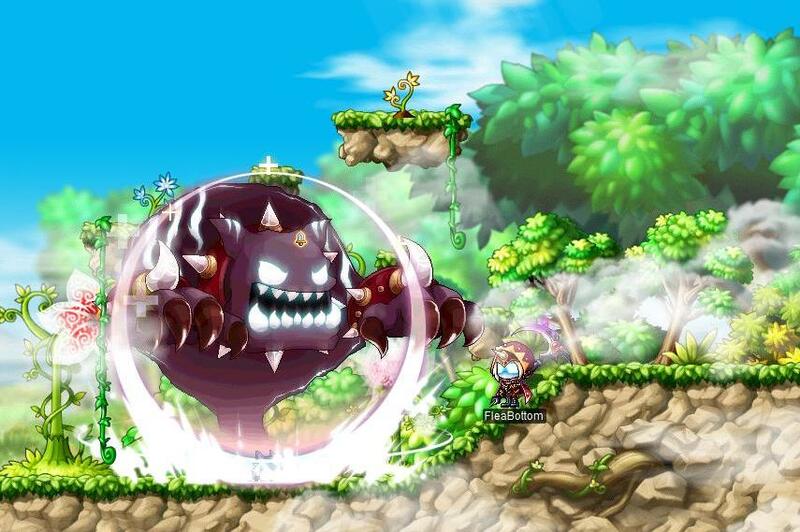 How do I summon boss mob to fight for me :O? and you have to be a female to see her? Really? That makes sense. Boys would like to see girls and girls wouldn’t. So this Sherly has a male version? are heroes soon going to be time restricted? Hey Shakar, when I try to log into my newly made Demon Slayer, I get a black screen. On my Mercedes, I’m frozen in a prone position. Demon Salyers cannot play Player VS Player. Its obvious why though because they would own kill people grab orbs= No Pots Needed (Except HP but they have High HP). Hey shakar, is Silent Crusade exclusive to GMS too? No. Silent Crusade was a JMS original along with the monster book. So is the Silent Crusade a permanent thing or is it a temporary event? I think the set effect is crappy thing like (extra exp if you kill in this map << who wants extra exp from snails) just a guess. 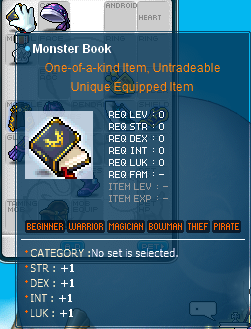 There used to be a monster book in GMS but they got rid of it. Not stupid, however GMS is getting the improved version which was never on GMS and is stolen from JMS. 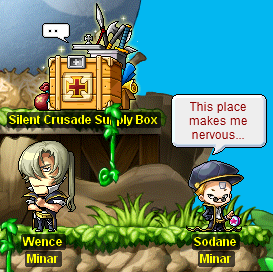 wanted to mention when you finish the silent crusade quests, its supposed to be kind of a love story between you and the npc (at least for the girl version). haven’t gotten any pot scrolls so cannot tell you if you can pot the new shoulder. however to get more crusader coins you have to go and kill all the bosses for the quest once a day. order is iirc : perion, florina beach, orbis, el nath, orbis, ludi, korean folk town, ludi, omega sector, mu lung, herb town, ariant, magatia (2x), leafre. 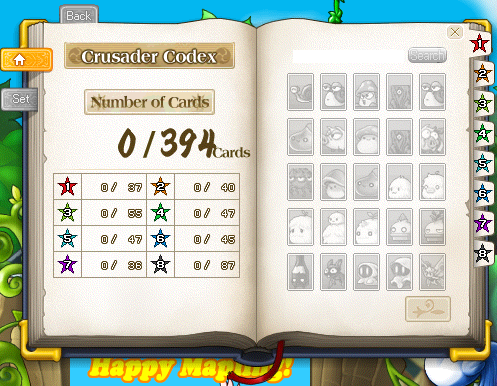 oh, wanted to add that it took me like… 8-12 belts to finally make one where all 3 of those scrolls work. in the silent crusade … if your above the required rank for something… can u stilll buy it? Hey, Shakar. I looked up the Japanese bits. They’re verbs for ‘to give a ride’ and ‘to drop/let off’…which sounds to me like the buttons for taking off and landing flying mounts! I don’t think we’ll get it, though. I think GMS just copied too much stuff from JMS. Can we keep going back inside the boss room as many times as we want? Or a set time? Any limitations or rules that you guys know of? There’s no limitations for time. other than that your blog is good, just needs more detail and correction. Uh, I see. 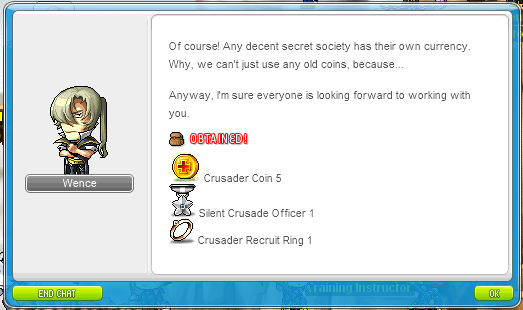 I thought it was ‘Cursed White Scroll’ but I looked at it and it was obviously not white -_-. And I get the egg thing now, I was unsure about that actually after I saw the video. Thanks for explaining. 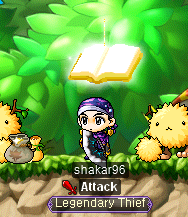 Will MSEA get this monster book thing?